Get on the kombucha bandwagon! If you love kombucha and have considered making it at home, but haven’t yet started, this class is for you. You’ll receive all the knowledge you need to brew with success, and even a coveted SCOBY (Symbiotic Culture Of Bacteria and Yeast) to get you started. 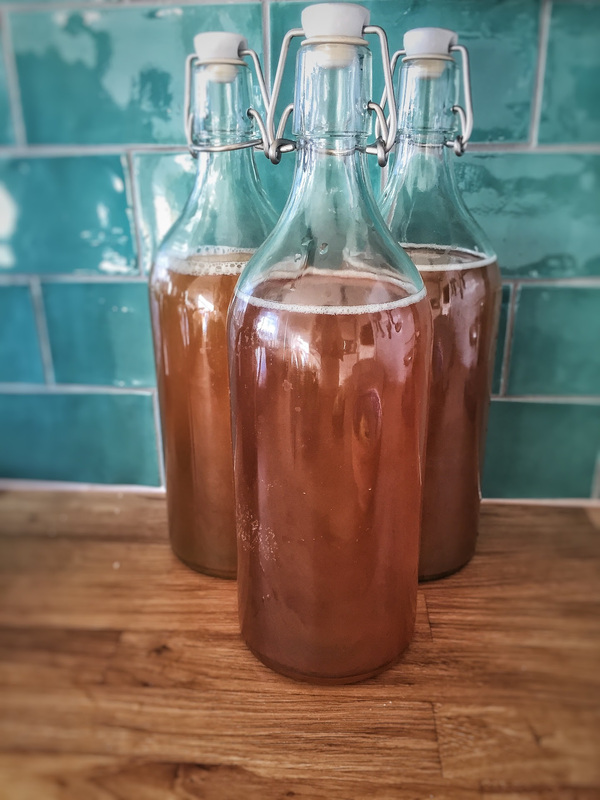 Brewing kombucha is not hard, but there are a few key details you need to know to ensure your brew stays healthy and delicious. Because of the nature of the product, this class will primarily be lecture/discussion. We’ll focus on brewing equipment and accessories with suggested sources, tea choice, the fermentation process, safety, how to flavor your brews, all the important information you need to be successful. Students will receive brewing instructions, an illustrated equipment list, a scoby, and starter tea to start the brewing process at home. All you need to bring to class is a notebook, a pen and interest!